Two bedroom medieval cottage dating from the late 14th century. Set in three acres with the Wye Valley and the Forest of Dean on your doorstep. 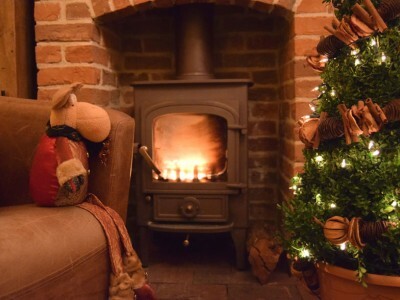 Cosy interiors with woodburning stove. Sleeps 4. Available: 29 Dec - 5 Jan for £920. A cluster of French hand crafted wooden Romany-style caravans in a landscaped meadow within the Scottish Borders, 3 miles from Melrose. Chic interiors, all with woodburning stoves and private bathrooms. Available: 30th Dec - 2nd Jan. 2 nights for £320 / 3 nights for £415. Additional £85 for exclusive use of eco hot tub. 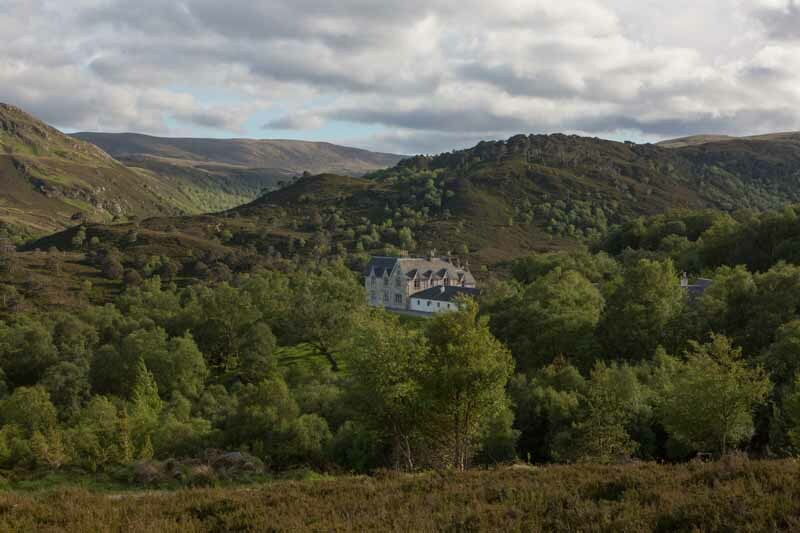 Seven bedroom manor house set in 100 square kilometres of rugged mountains, forests, rivers and lochs in the heart of the Scottish Highlands, a one hour drive north of Inverness. The house includes a board room, gym and snooker room. Wildlife watching, hiking, mountain biking and country pursuits available on site. Available: 29th Dec - 7th Jan. £2520 per night (for 14 people - reduced rates for smaller groups). Minimum stay 3 nights. 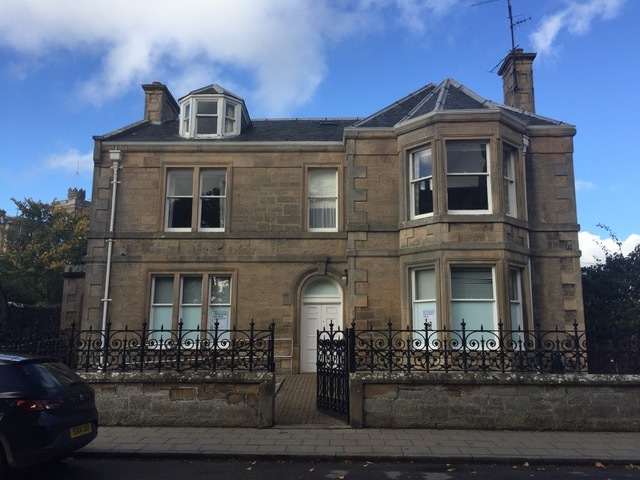 Four bedroom apartment in in period family home in Dornoch, Scotland, once owned by the writer Rosamunde Pilcher. 15 minute walk to the Royal Dornoch Golf Club and the beach. Shops and restaurants on your doorstep. New Year street celebrations second only to Edinburgh! Available: 30th Dec - 6th Jan. £1100 for one week. A collection of cosy shepherd huts on a farm in Bodiam, Sussex. 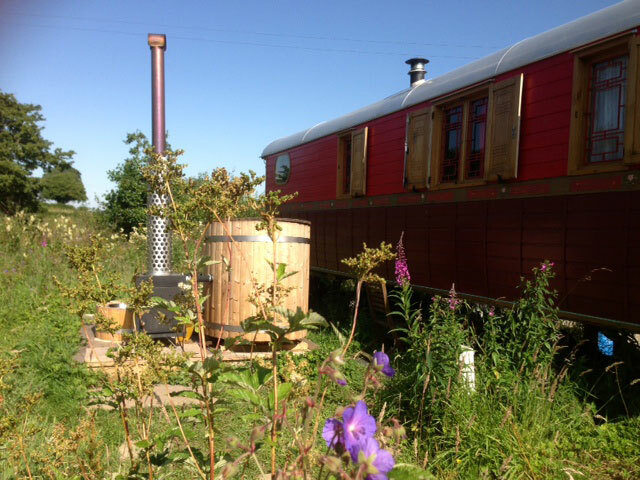 Each can sleep up to four and has a private woodburner, and stylish interiors. Walking distance to three country pubs and under 30 minutes to the beach. 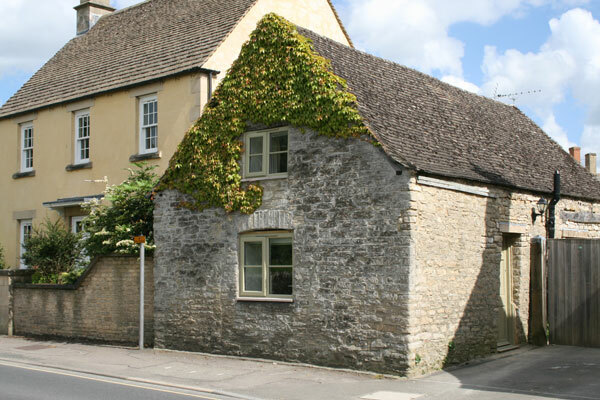 Two bedroom stone cottage just 100 yards from the marketplace of the Cotswold town of Fairford in Gloucestershire. Overlooking the water meadows alongside the River Coln. Country pubs and wonderful walks on your doorstep. Available: 28th Dec - 4th Jan. £500 for 5 nights / £600 for 7 nights. 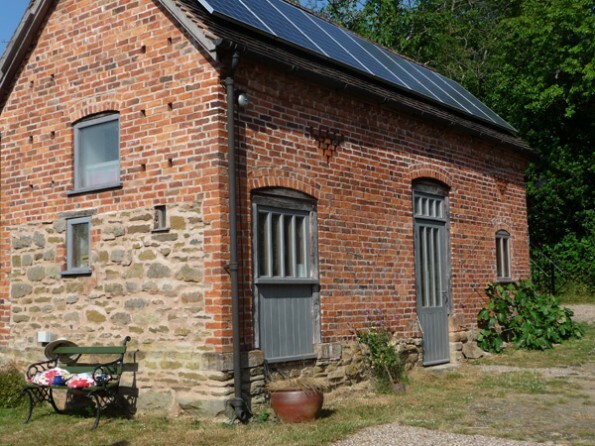 An 18th century stable conversion for 2-4 people in the heart of rural Lincolnshire. 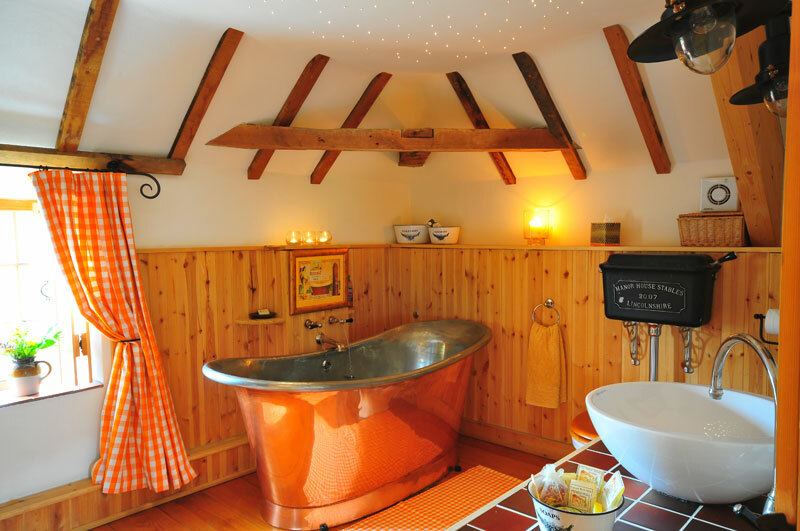 Cast iron bed, wood burning stove, deep copper bateau spa bath and a small sauna. Close to the wolds, coast and fens in an area renowned for good walks, cycling, bird watching, golf, angling and enjoying the great outdoors. Available: 30th Dec - 6th Jan. Was £810, now £730 for one week. 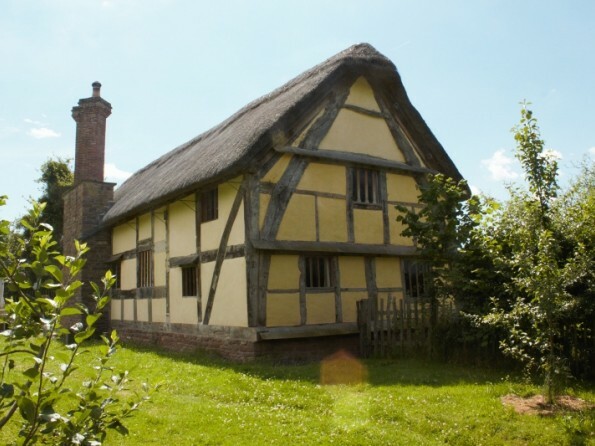 Grade two listed barn conversion for two, looking over an ancient orchard in rural Shropshire. Romantic interiors with period features. The Wyre Forest connects right to the door with horse riding and rambling trails so you can explore the old-fashioned way. Available: 31st Dec - 7th Jan. £293 for one week. Short breaks from £150. 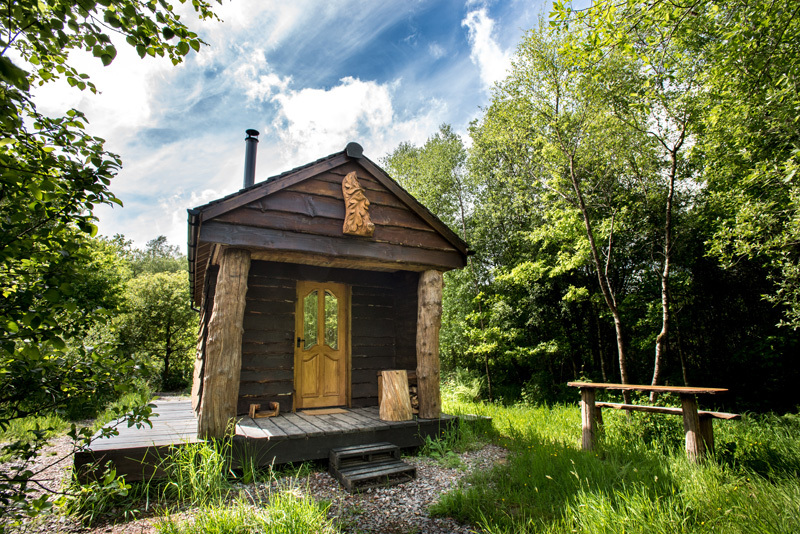 Handcrafted rural eco cabin in Hensons Wood near Rackenford in Devon. Woodburner and rustic, romantic interiors. Good for wildlife watching, walking and contemplation. Beautifully secluded from the rest of the world. Available: 29th Dec - 3rd Jan. From £310 for 2 nights. Detached four bedroom house in a hillside location near Looe in Cornwall. 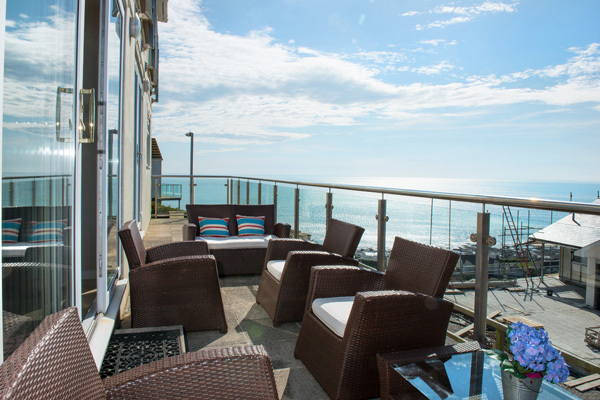 Panoramic sea views from both inside and out, valleys and coast stretching out around you, a beach just 300 metres away. Available 30th Dec - 6th Jan. £2555 for one week (was £3256). Shorter stays also available. 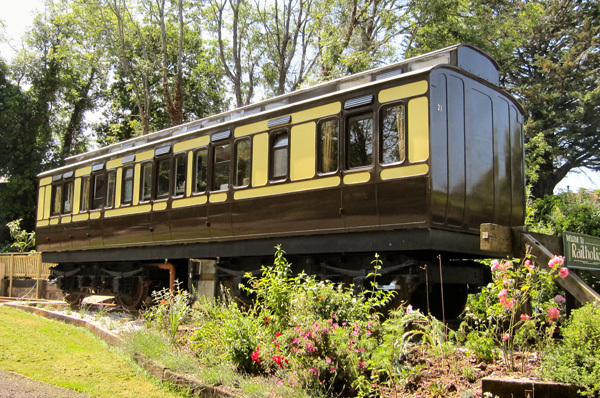 Converted Victorian railway carriage in the village of St Germans in Cornwall. It has first, second and two third class compartments, as well as a guard's room, and all the compartments have been cleverly and individually restored and furnished. 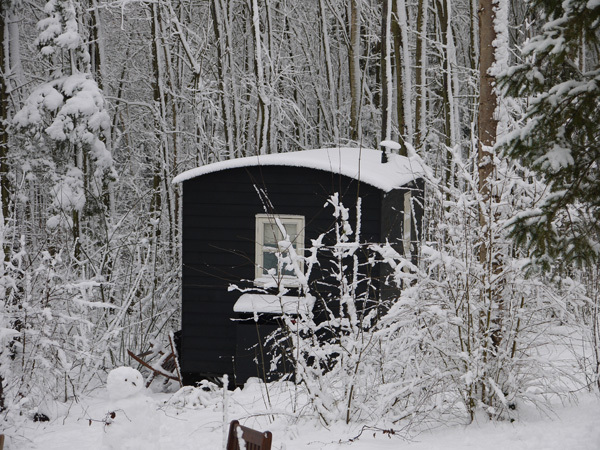 This is a truly memorable little bolthole, which sleeps up to five people in two bedrooms. Available: 28th Dec - 2nd Jan. £395 for 2 nights / £445 for 3 nights / £495 for 4 nights. Includes free bottle of bubbly.